This is part 1 of a 5 part series authored by United States Supreme Court Bar attorney David Slepkow concerning Physiomesh™ This series of articles pertains to whether Ethicon’s self-described “removal” of Physiomesh™ was in fact a “recall” and does it make any difference as far as injured victims are concerned? 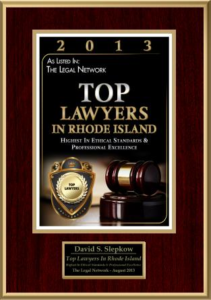 Rhode Island personal injury attorney, David Slepkow is available for a free consultation 24/7 at 401-439-8372. He is now reviewing certain hernia mesh claims on behalf of seriously injured victims. 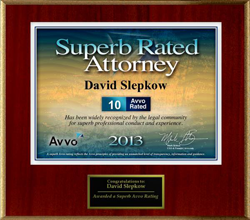 David Slepkow is also licensed to practice law in Massachusetts. He is proud to be admitted as a member of the United States Supreme Court Bar. Who cares whether Ethicons’ conduct was a market withdrawal, a removal or a recall? Rhode Island defective product recall attorney, David Slepkow recently authored an extensive article concerning Ethicon Physiomesh™ . Physiomesh™ is a hernia mesh product that was removed from the Market by Johnson and Johnson’s subsidiary company Ethicon. 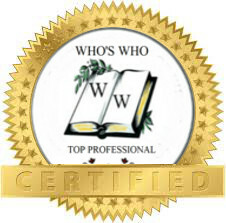 David Slepkow posted an exposé on this blog, informing the public of the the dangers of Physiomesh™ to injured victims. Apparently, Johnson and Johnsons’ subsidiary Ethicon and their corporate law firm, Butler | Snow LLP, was displeased with David Slepkow’s exposé. Ethicon engaged in a course of conduct to edit, censor and stop Attorney Slepkow from posting his analysis of Ethicon’s Physiomesh™ market removal. On February 6 2017, I received a letter from corporate counsel at Butler Snow LLP representing Ethicon, a subsidiary of Johnson and Johnson. They threatened me with legal action if I do not make it clear that, “The removal of Physiomesh™ from the United States market was classified by the U.S. Food and Drug Administration (FDA) as a Market Withdrawal, not a recall.” (see letter set forth to the left). Nonetheless, David Slepkow is not afraid to take on corporate America, big insurance Ethicon and Johnson and Johnson. 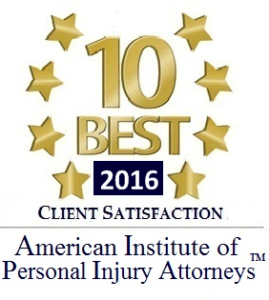 David Slepkow will take on those who put innocent victims in danger of serious injury. David Slepkow is willing to go head to head against Ethicon’s 300 lawyer firm Butler | Snow LLP. What cases is David reviewing on behalf of injured victims? My primary concern is helping injured victims get the compensation that they deserve against corporate America who put injured victims in harm’s way. David is a partner and owner of the venerable law firm of Slepkow Slepkow & Associates, Inc established in 1932.
such actions under local regulations. false statements or any other similar false statement about Physiomesh™ in any context in the future. constitute a breach of your ethical obligations.